Saratoga Springs, N.Y. (Monday, April 24, 2017) – With only twelve days left the “Road to the Kentucky Derby” and the designated Derby prep races leading up to the run for the roses are over. 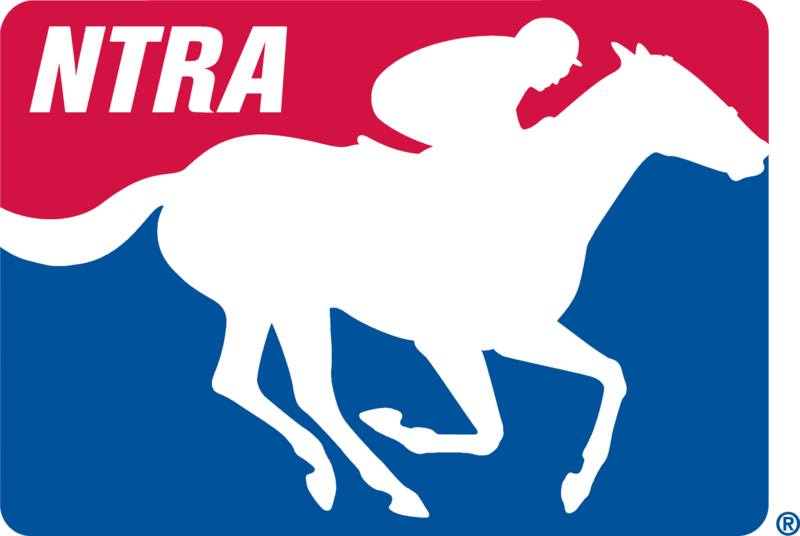 That being the case, week 13 of the National Thoroughbred Racing Association (NTRA) Top 3-Year-Old Poll, shows no significant changes which results were released today. John and Debby Oxley’s reigning two-year-old champion Classic Empire (16 first-place votes, 358 points) remains in first after winning the Arkansas Derby (GI) at Oaklawn Park. The Pioneerof the Nile colt trained by Mark Casse is ranked second with 132 qualifying points on the Kentucky Derby Leaderboard for a starting berth in the Kentucky Derby at Churchill Downs on May 6. Always Dreaming (11 first-place votes; 317 points) sitting on the heels of Classic Empire in the poll remains in second. The G1 Florida Derby winner is currently ranked seventh on the Kentucky Derby Leaderboard with 100 qualifying points for trainer Todd Pletcher and owners Brooklyn Boyz Stable, MeB Racing Stable, Teresa Viola Racing Stables, St. Elias Stables, West Point Thoroughbreds and Siena Farm. Irish War Cry (6 first-place votes, 294 points) keeps the third slot. The G2 Wood Memorial Curlin colt is owned and breed by Isabelle de Tomaso and trained by Graham Motion. The sophomore is ranked fifth with 110 qualifying Derby points. Ranked fourth is the Twinspires.com Louisiana Derby (G2) winner, Girvin (1 first place vote, 235 points). The Brad Grady, Joe Sharp trainee is ranked number one on the Kentucky Derby Leaderboard with 150 points. Ian Wilkes trainee McCraken (3 first-place votes, 201 points) remains in fifth on the top-ten after finishing third in the G2 Toyota Blue Grass Stakes at Keeneland. Owned by Whitham Thoroughbreds LLC the Ghostzapper colt is currently ranked sixteenth with 40 qualifying points on the Kentucky Derby Leaderboard. Ranked sixth is Peacock Racing Stable is Gunnevera (1 first-place vote, 195 points). Trained by Antonio Sanos, the Dialed In colt is ranked eighth with 84 qualifying points on the Kentucky Derby Leaderboard. Gormley (149) Grade I Santa Anita Derby slips from sixth to seventh on the NTRA top-ten. Ridden by newly elected Hall of Fame jockey Victor Espinoza, trained by John Shirreffs and owned by Jerry and Ann Moss, the Malibu Moon colt is ranked third with a total of 125 Derby qualifying points. Rounding out the field is: Unique Belle (77); Practical Joke (74); and Mastery (2 first-place votes; 71 points). The first six top ranked horses remain as status quo on this week’s NTRA Top Thoroughbred Poll for horses four and up with the bottom half seeing a slight variation from last week. Climbing into the top tier from the eleventh hole a week ago into tenth is the five-year-old mare Dickinson (32), the GI Coolmore Jenny Wiley Stakes winner from Keeneland a week ago. The number one ranked horse, Group 1 $10 million Dubai World Cup winner and Eclipse Award champion Arrogate (41 first place votes; 410 points) with earnings of $17,084,600 is to take some time and freshen up as he prepares for his next engagement, the G1 $1 million TVG Pacific Classic on August 19 at Del Mar Race Course according to his trainer Bob Baffert and owner Juddmonte Farm. Standing in second in the top-ten is the second place finisher from the Dubai World Cup, Gun Runner (352) for trainer Steve Asmussen and Winchell Thoroughbreds and Three Chimneys Farm. Grade I Santa Anita Handicapped winner Shaman Ghost (299) remains in third for trainer Jimmy Jerkens and Stronach Stables. 2016 Eclipse Champion Female Songbird (234) remains in fourth for trainer Jerry Hollendorfer followed by Neolithic (152) in fifth. Moving up two notch’s into sixth place is the Grade I Apple Bloom Handicap winner Stellar Wind (146) for owners Hronis Racing LLC and trainer John Sadler. The now 5-year-old Curlin mare, voted champion 3-year-old filly of 2015, improved her career record to eight wins from 14 starts. Rounding out the last three places on the top-ten are: Vale Dori (91) Lady Eli (48) and Dickinson (32).